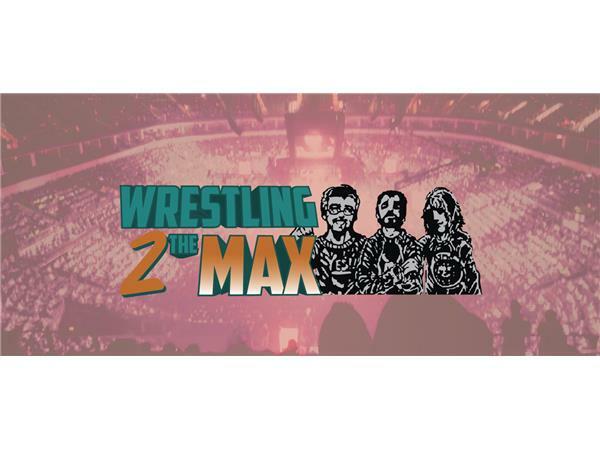 This Wrestling 2 the MAX Episode was too big for Blog Talk's servers so we had to split the episode into two parts. Here is Part 2 where we review WWE NXT, Lucha Underground, ROH TV, TNA and also do our W2M Power Rankings at the end. We head over to review NXT, and then Lucha Underground as well. We then finish things with a review of ROH and TNA Impact. After that is our W2M Power Rankings to end it all. Don't forget to listen to part 1 for our review of WWE RAW and our thoughts on the news from this week.